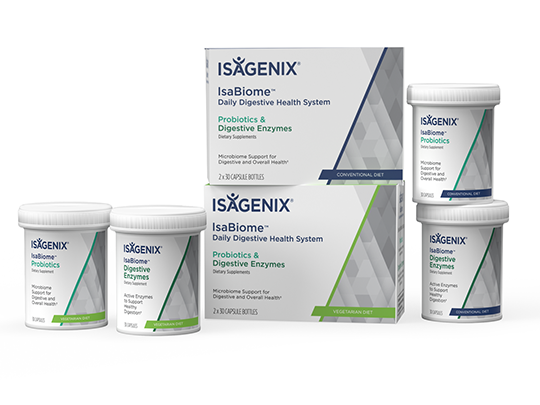 Isagenix International, a global health and wellness company providing nutrition and lifestyle solutions, has named Jonas Hedberg General Manager, Europe. 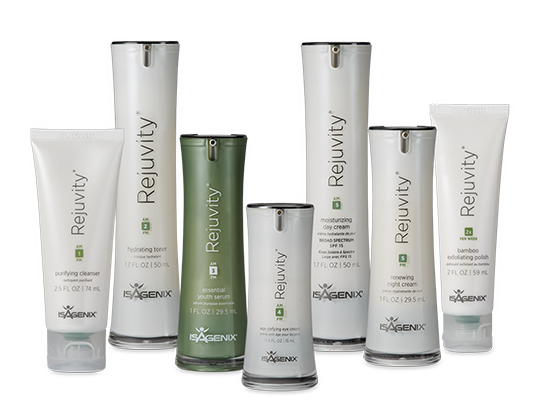 Hedberg will lead the company’s efforts in the European market. 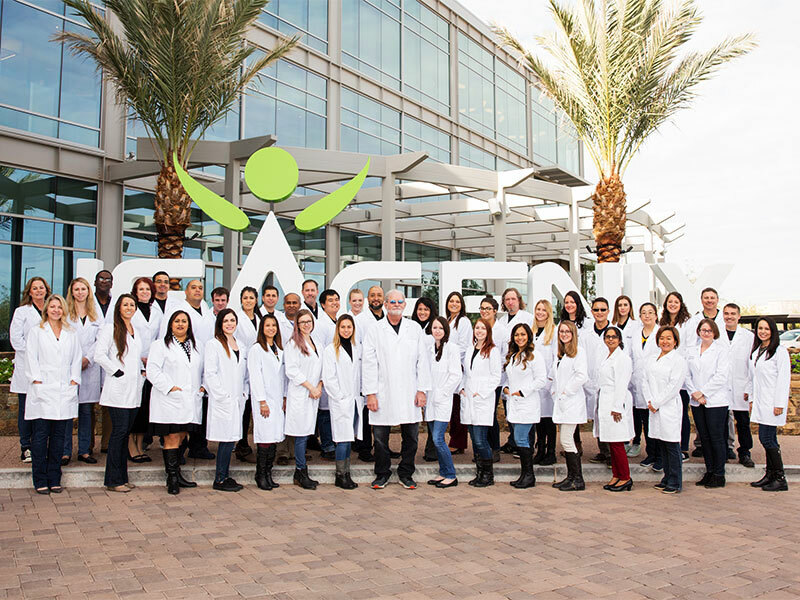 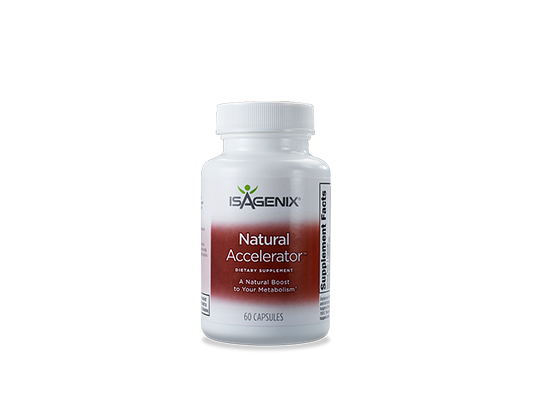 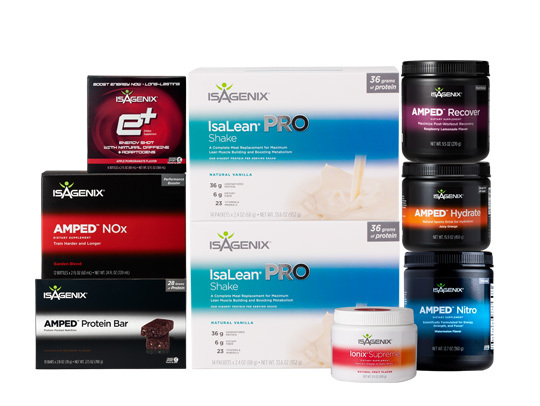 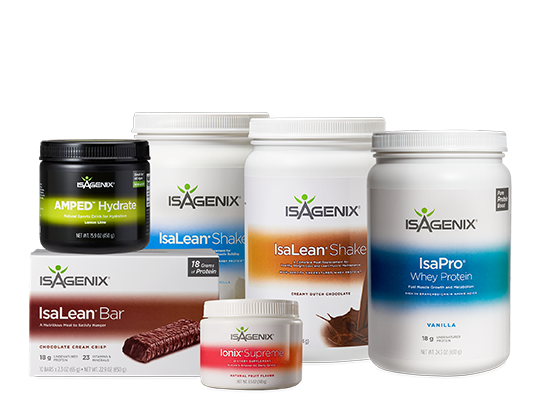 Isagenix entered the market in 2017 and has operations in the U.K, Ireland, and the Netherlands. 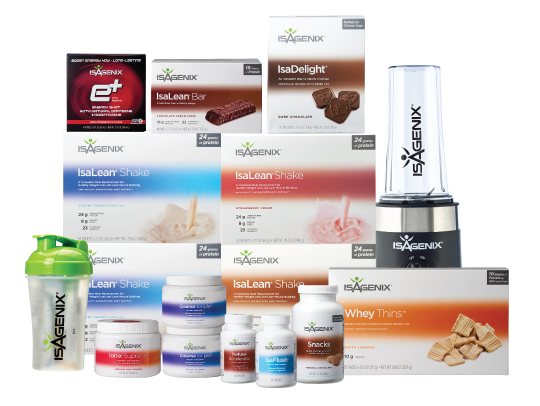 Hedberg brings extensive experience to Isagenix. 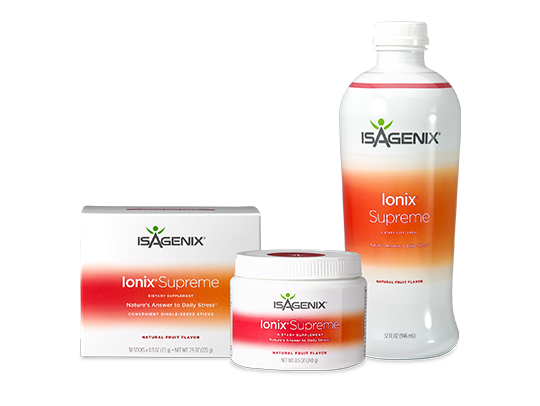 For nearly 20 years, he has led established and startup businesses in the direct selling industry, including numerous top 50 companies. 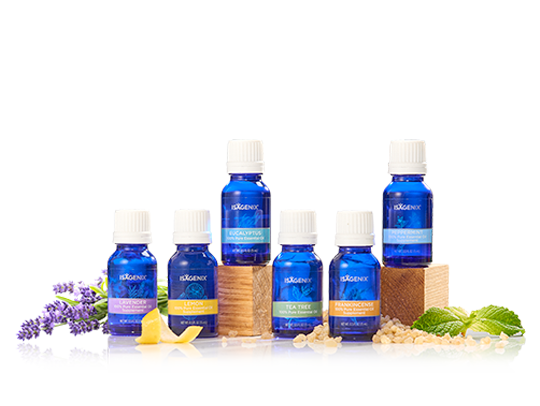 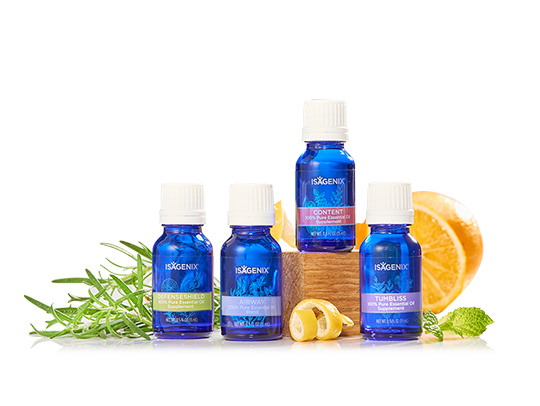 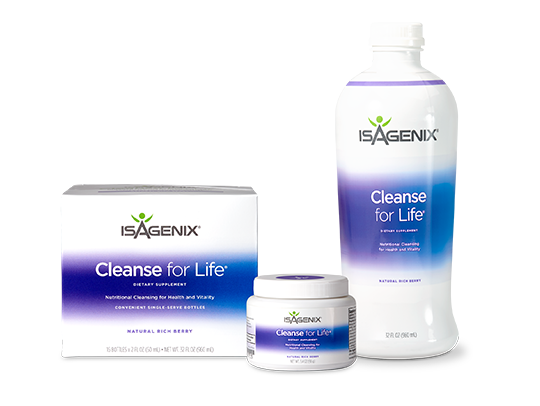 Most recently, he served as General Manager, Europe at USANA. 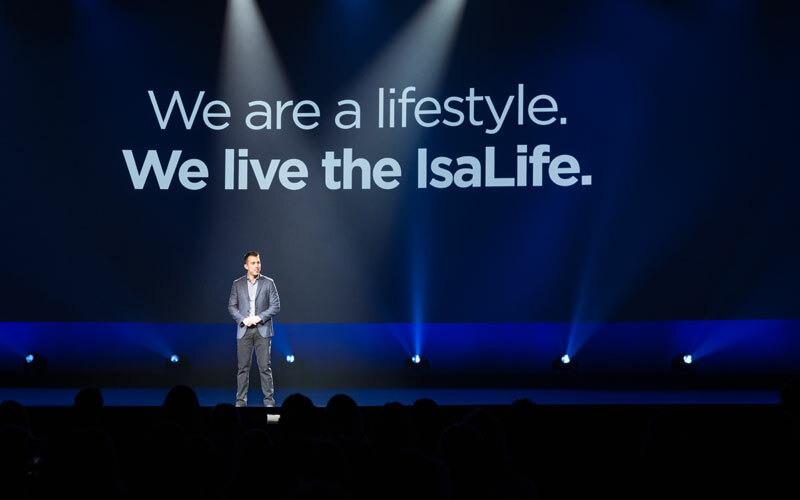 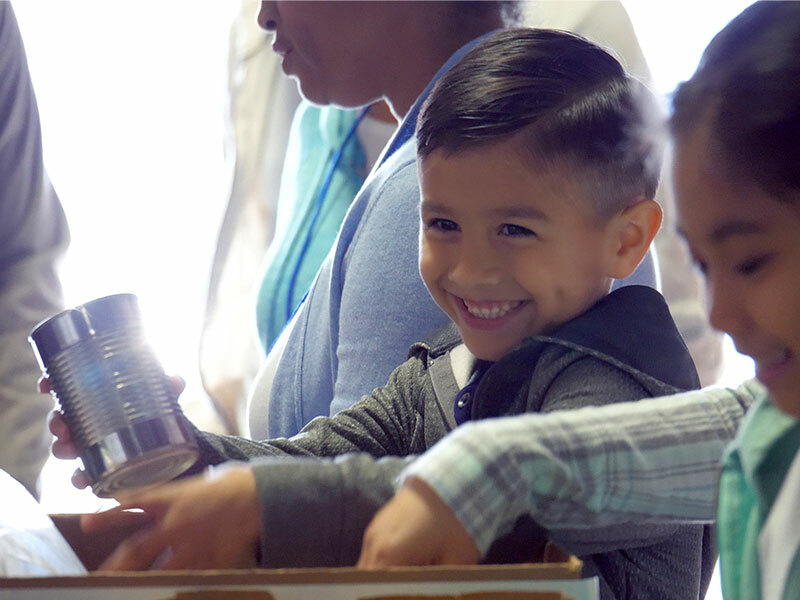 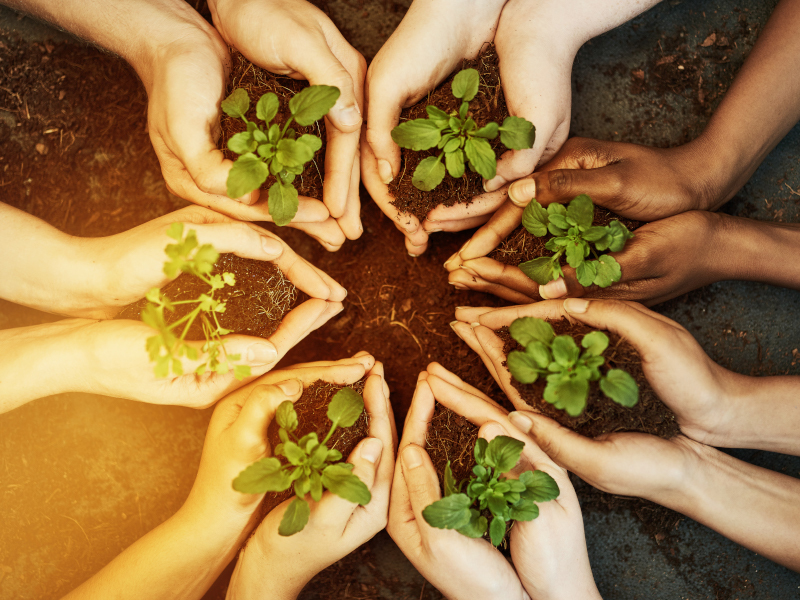 Under his leadership, the company grew steadily through the creation of a new generation of leaders in the field and expanded into four new European markets. 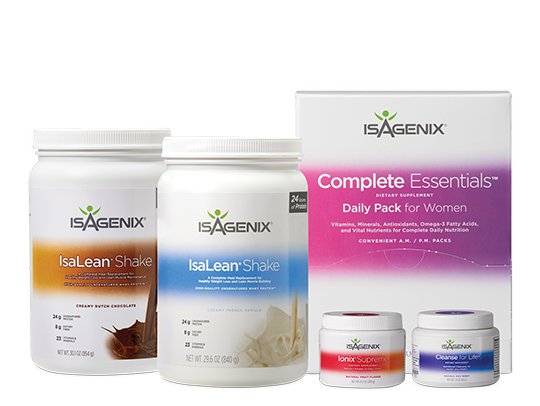 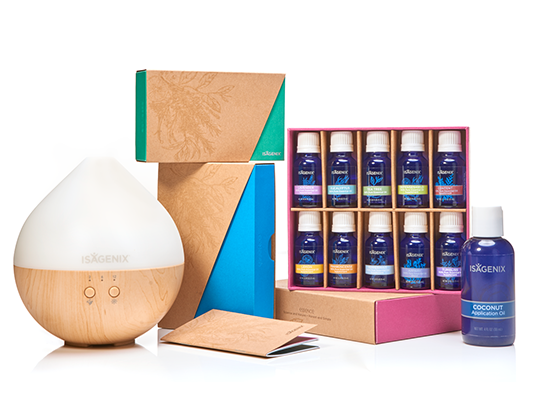 Hedberg, a Swedish national who is fluent in Swedish, English, German, and French, will manage the European market from the Isagenix London office. 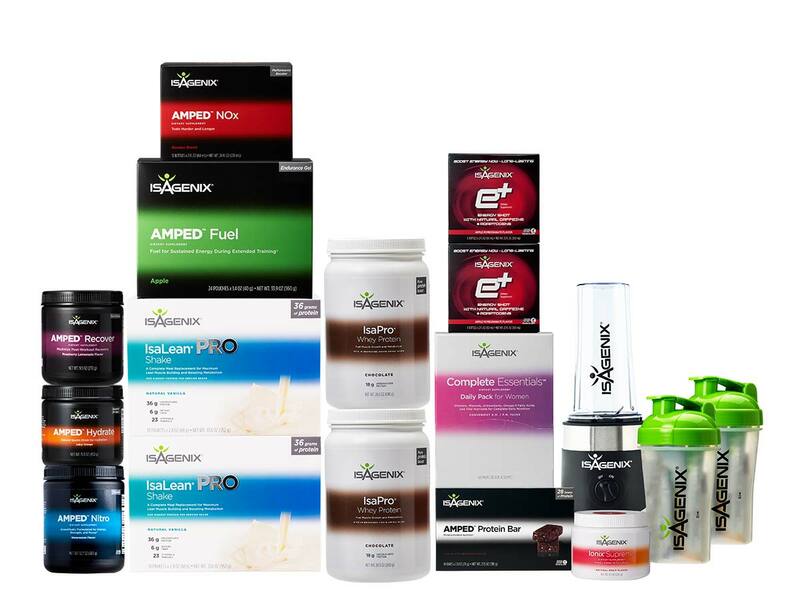 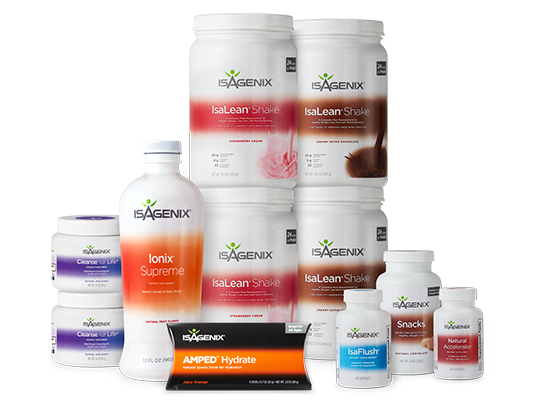 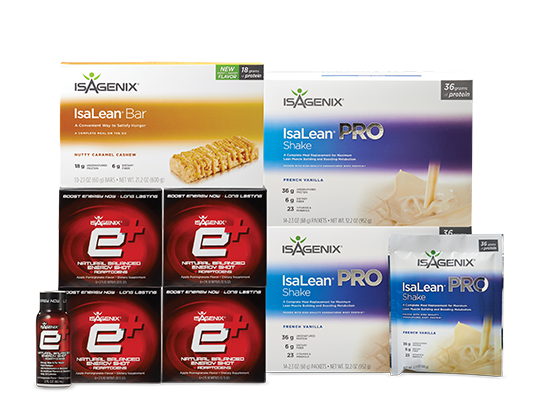 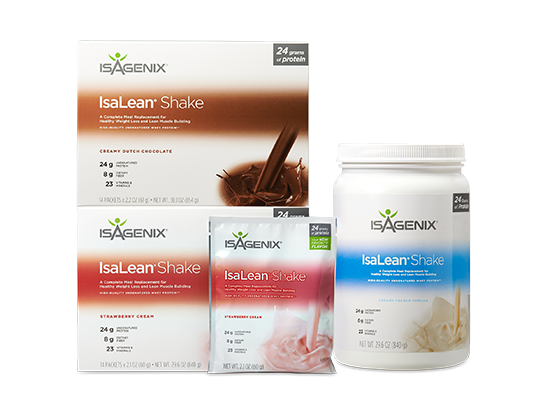 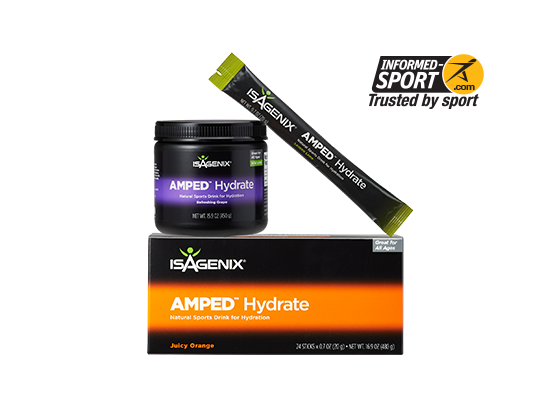 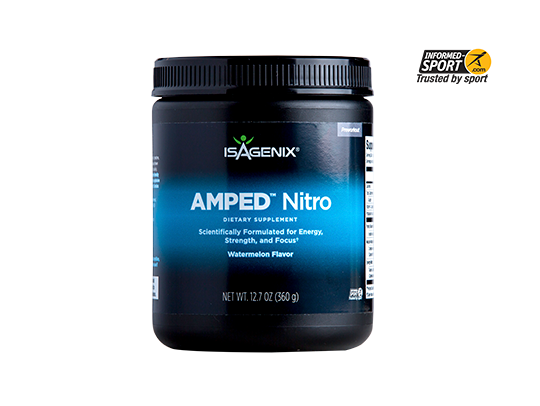 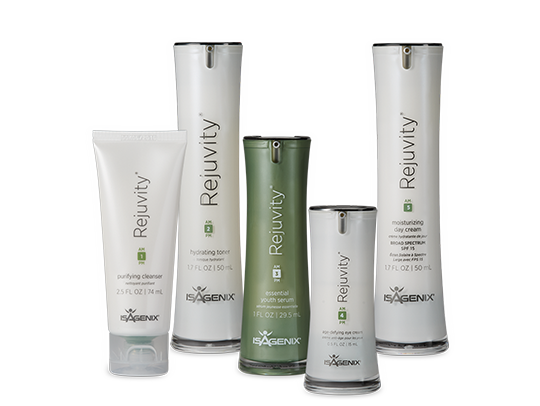 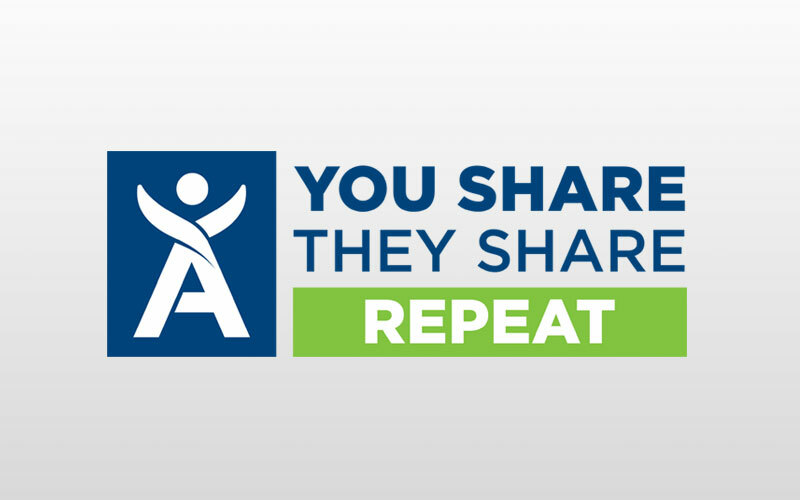 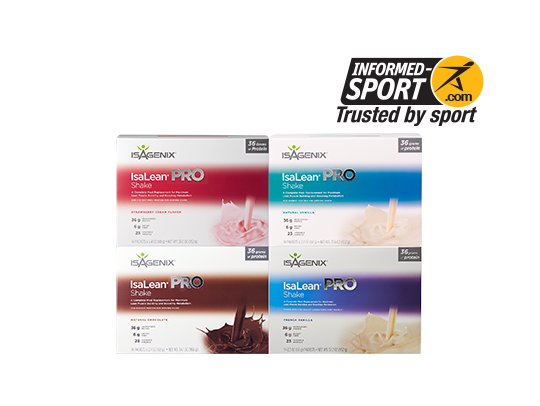 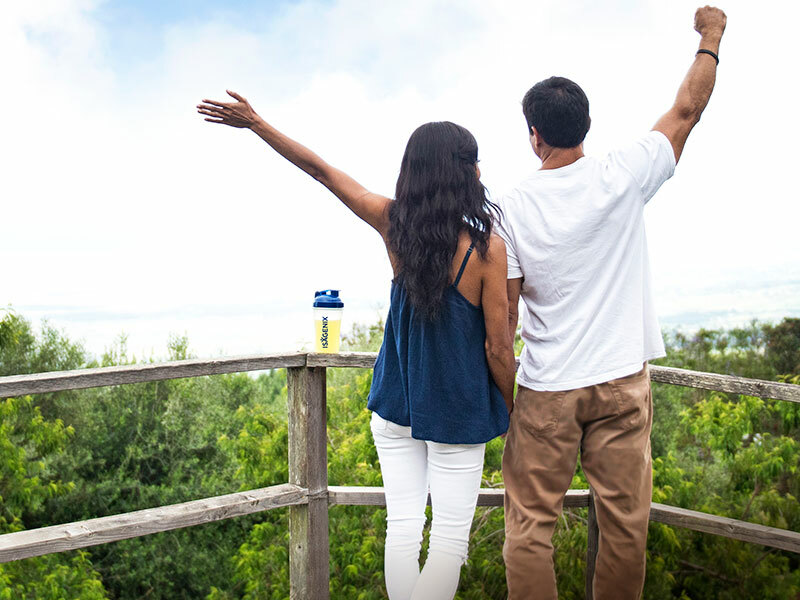 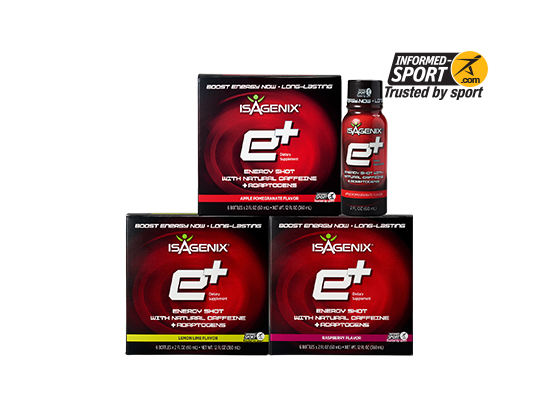 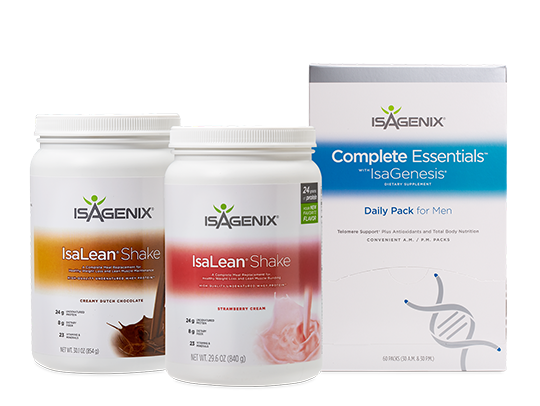 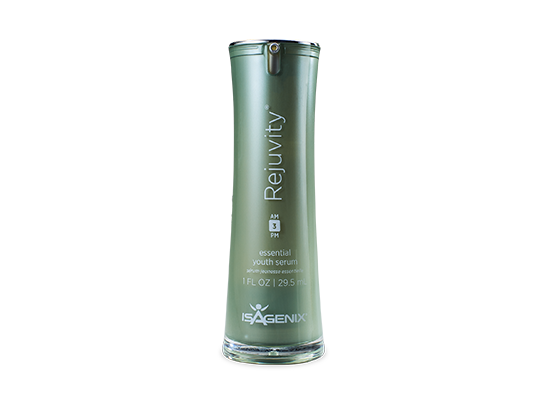 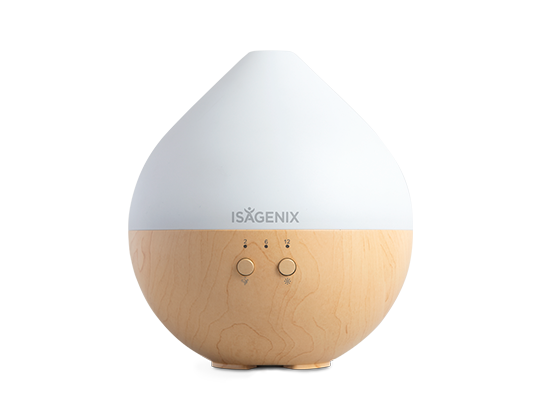 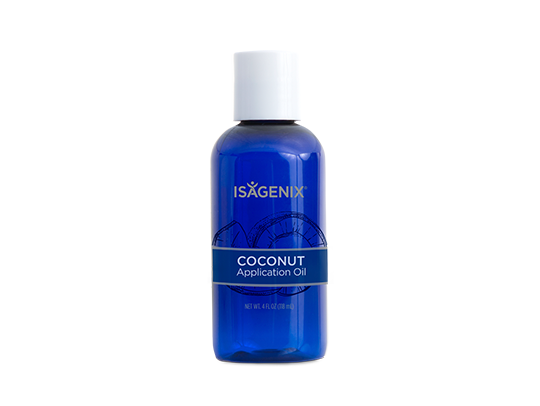 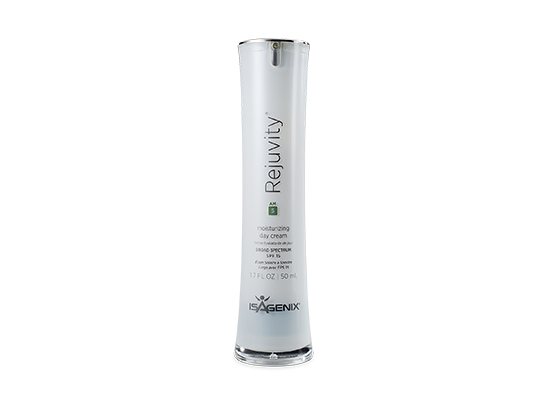 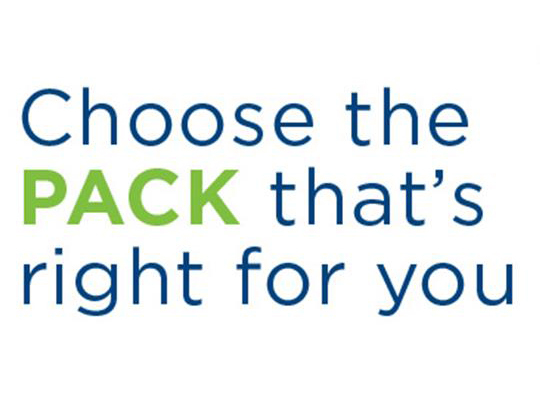 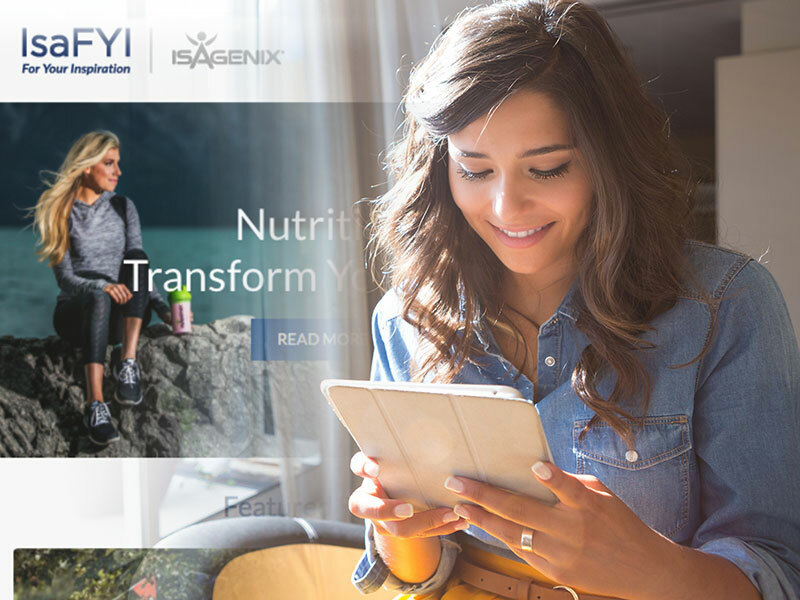 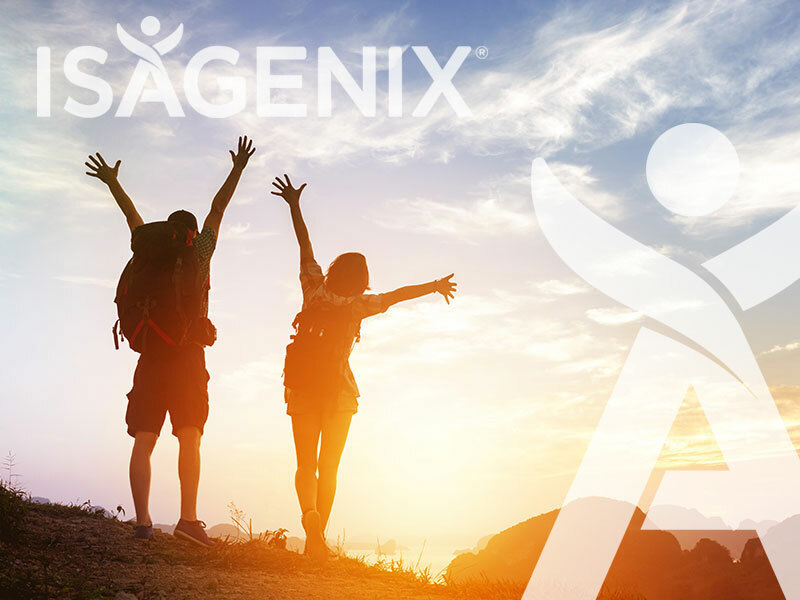 To learn more about Isagenix in the European market, visit our website or Facebook page.